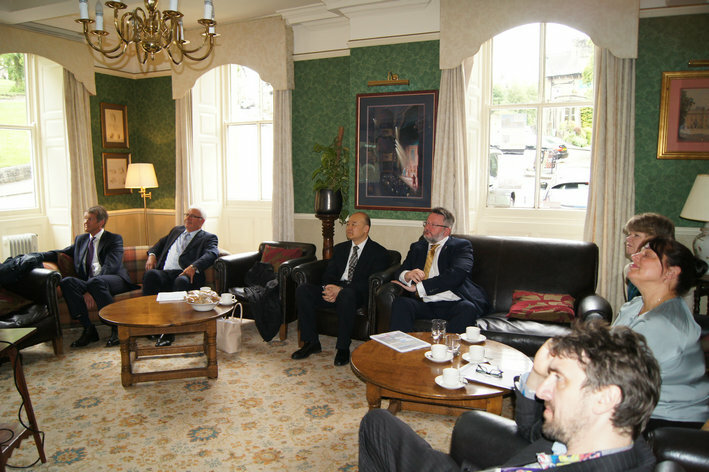 At the invitation of Derbyshire County Council, Consul General Dr. Sun Dali visited Derbyshire between June 8th and 9th, in the company of education counselor Wang Ying and consul Lyu Xiaomei. 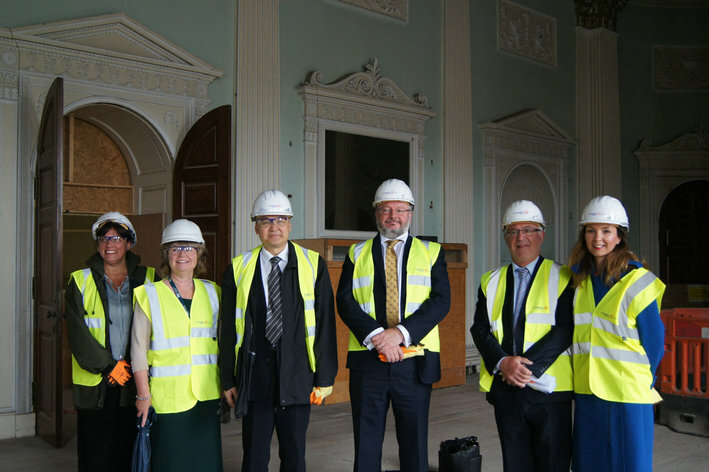 County Council Leader Lewis accompanied his visit and briefed Consulate delegation on the recent developments of the county and its links with Anhui province and Chinese provinces and regions. He expressed the will to build a closer link with Chinese Consulate General in Manchester for information-sharing and jointly exploring cooperation possibilities with China.